What If Wes Anderson Directed An X-Men Movie? Watch Now! 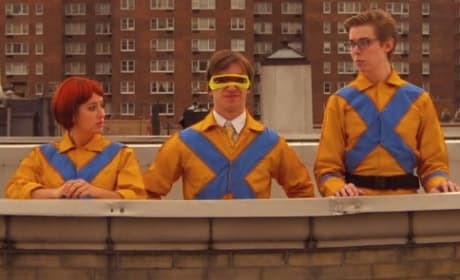 What if Wes Anderson directed X-Men? We have a trailer that finds Anderson's take on the X-Men movies. 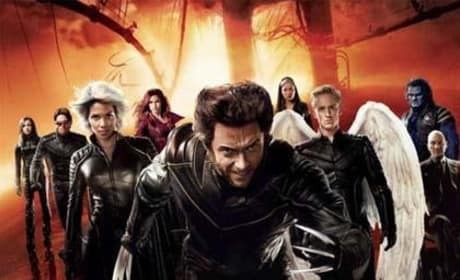 X-Men producer dishes on upcoming films in the franchise. 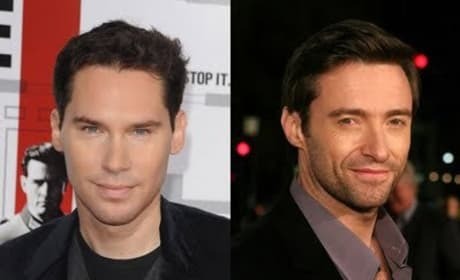 Bryan Singer says he wants to make another X-Men film.